President Obama is right—the jihadists in ISIS do not represent the world’s Muslim population. But then again, despite its army numbering in the tens of thousands and sympathizers worldwide, it turns out they’re not quite the fringe group many thought—or hoped—they were. According to a new report based on four recent polls, 8.5 million people view the brutal terror organization positively, while another 42 million view them somewhat positively. 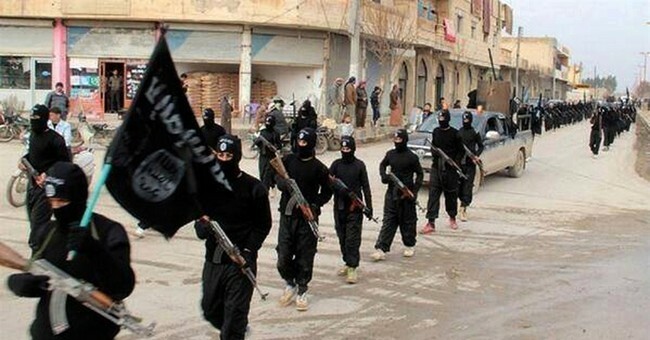 "ISIS is only a fraction of what it could potentially become,” said Ryan Mauro of the Clarion Project, which conducted the research, reports the Daily Express. "If we don't act quickly, this is still going to grow – and what we're looking at today is going to look like the good old days compared to the future,” he added. This, my friends, is absolutely terrifying.